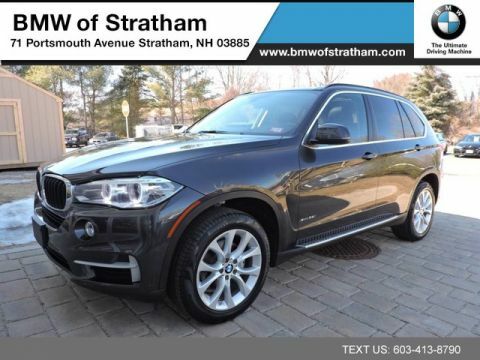 We are excited to offer this 2016 BMW X5. ORIGINAL MSRP 72595.00 BMW CERTIFIED!! This BMW includes: PREMIUM PACKAGE Multi-Zone A/C HD Radio A/C Climate Control Satellite Radio Power Door Locks Keyless Entry Rear A/C LUXURY SEATING PACKAGE Cooled Front Seat(s) Seat Memory Power Passenger Seat Power Driver Seat Heated Front Seat(s) Passenger Adjustable Lumbar Driver Adjustable Lumbar Bucket Seats DRIVER ASSISTANCE PACKAGE Back-Up Camera Heads-Up Display Cross-Traffic Alert ACC STOP Lane Departure Warning Lane Keeping Assist Cruise Control LIGHTING PACKAGE DRIVER ASSISTANCE PLUS Lane Departure Warning Back-Up Camera Blind Spot Monitor COLD WEATHER PACKAGE Heated Rear Seat(s) Heated Steering Wheel WHEELS: 19 V-SPOKE LIGHT ALLOY (STYLE 450) (STD) Aluminum Wheels *Note - For third party subscriptions or services, please contact the dealer for more information. * Your buying risks are reduced thanks to a CARFAX BuyBack Guarantee. A test drive can only tell you so much. Get all the info when you purchase a vehicle like this with a CARFAX one-owner report. 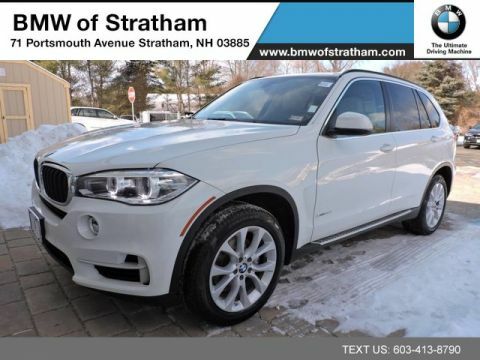 You know exactly what you are getting when you purchase a Certified Pre-Owned like this BMW X5. Gone are the days of SUVs being the size of a tank and handling like one. This BMW X5 is a perfect example of how SUVs have evolved into vehicles that are as refined as they are rugged. The BMW X5 xDrive35i LUXURY SEATING DRIVER ASSIST PLUS COLD WEATHER PREMIUM LIGHTING PKG NAVI's pristine good looks were combined with the BMW high standard of excellence in order to make this a unique find. Once you see this BMW, you'll quickly see that this is the perfect vehicle for the outdoor junky! You'll even feel relaxed knowing that this All-Wheel drive vehicle will get you to where you are going no matter what may come your way. Also, with this BMW X5's dependable control you'll be able to drive into the sunset without a care in the world! This low mileage BMW X5 has barely been touched. It's the next best thing to buying new. Where do you need to go today? Just punch it into the BMW X5 on-board navigation system and hit the road. 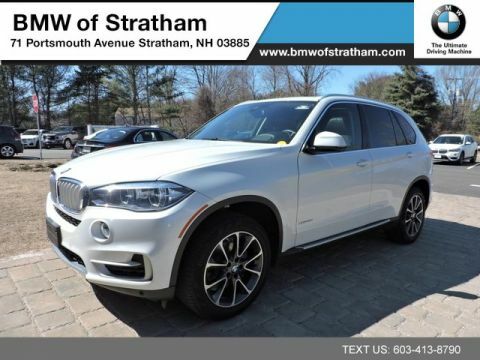 Enjoy the comfort of knowing this BMW X5 comes equipped with a manufacturer's warranty. 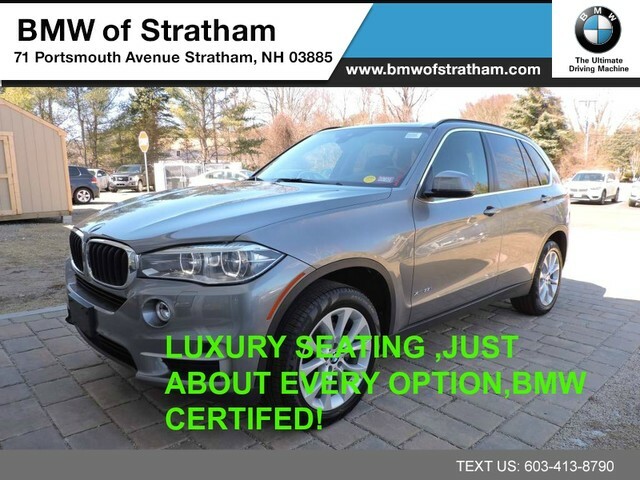 Treat yourself to a wonderful driving experience in this well- optioned BMW X5 xDrive35i LUXURY SEATING DRIVER ASSIST PLUS COLD WEATHER PREMIUM LIGHTING PKG NAVI. Equipped with the latest in driver comforts, this BMW is the benchmark of modern automotive engineering. We look forward to seeing you soon! Please call us for more information.